Studying abroad, Perth or Wollongong? I am a well experienced kitesurfer/instructor and a ok (greenwater waves) surfer whom is trying to figure out which uni I'm going to study at. I have narrowed it down to either Perth or Wollongong (outside of Sydney). Is there anyone here who can give me some pointers which town that is the best for kiting, surfing and maybe teaching(kite)? Thank you guys for all the answers, I guess I?m going to Perth! Is it even worth bringing my kitesurf-surfboard or is flatwater spots the way to go? There are some epic wave kiting locations north of Perth and when you see them if you left your kitesurf -surfboard you will regret it . Lancelin is one place, and there are many more up to Exmouth. Realistically how often you gonna drive to exmouth to kite..? As someone who lives in Wollongong and was considering a move to Perth, I'd vote for Wollongong. Although the wind is less reliable, the wave kitesurfing is way better, we get the occasional good swell during the kite season. Wollongong is an easy trip to Sydney with teaching options, and there are some location teaching options as well. The south coast is awesome and easy to get to. Also, the beaches are less crowded and there is a friendly and tight knit kite community. This could be any given Sunday here in Perth . Yeh, nothside beaches from gong harbour , is such a lonely place to kite. On a weekday during work hours ,you will probably be alone. I always am . and the Gong is any better ? and you don't need to come to perth for your uppers "Deaths involving amphetamines (including crystal meth or 'ice') had also grown considerably in the five years to 2016. Amphetamines now surpassed alcohol as the third most common substance detected in accidental drug-related deaths." I suppose a big factor to consider is whenis your study period? 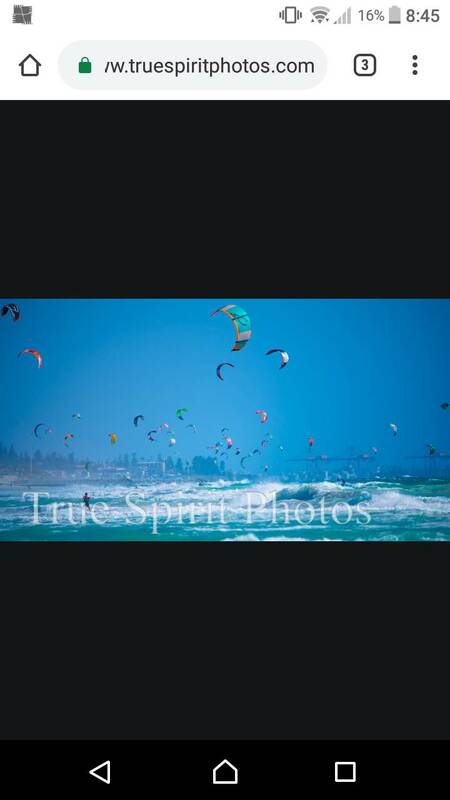 Our main kiting season here (both in Perth & NSW) is our summer between October/November and March/April.Outside of that is only occasional fronts coming through and it's also freezing cold for us, although maybe not for you. Most Uni semesters here run from February / March to June & July to November. So at either location you're going to be outside of the main kite season, but in Wollongong you can surf all year round (with a wetsuit) or in either location, kite occasionally. Not if you are studying. You drive to Margs to surf once a week and Gero to kite once a week and fk uni. Wow since the last time i was here everyone seems to recommend gong. It?s worth noting that i don?t really care about the citylife. I?m going between july-december. Haha about going out when it?s cold, I have been kiting here in Sweden when it?s below zero in the air so that is not a problem. F*ck me ,this turned out to be less off an obvious choice than I thought. Had you considered Newcastle? Great Uni, excellent beaches for surfing and kiting! That pic seriously puts me off going to Perth. Although I hear the wind comes ineveryday? Yesterday out at my local at 35-40kn, head high waves I'm the first one out and only a couple more joined. Even in peak of summer 15-20kn max 10 people out, but then I avoid popular touristy spots like Brighton and St Kilda. Perth metro is out of control ! Tariffa level crap nearly.